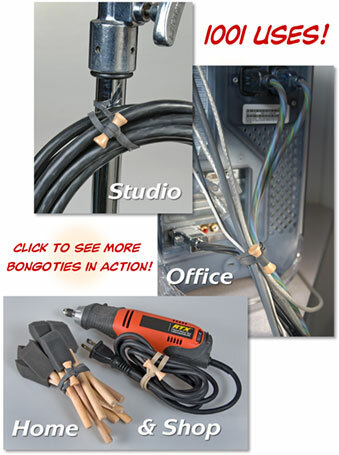 Sturdy and Reusable - Used by professionals! 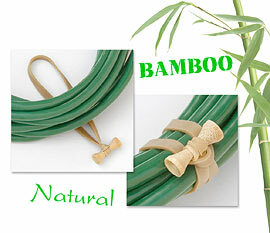 Made of high quality natural rubber and bamboo. 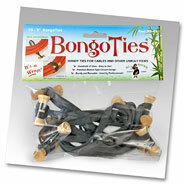 BongoTies are Earth friendly, and virtually 100% biodegradable! Made only from highly renewable products Bamboo and quality Hevea rubber. Bamboo is the fastest growing plant on Earth!